Cute, simple, stylish and free. 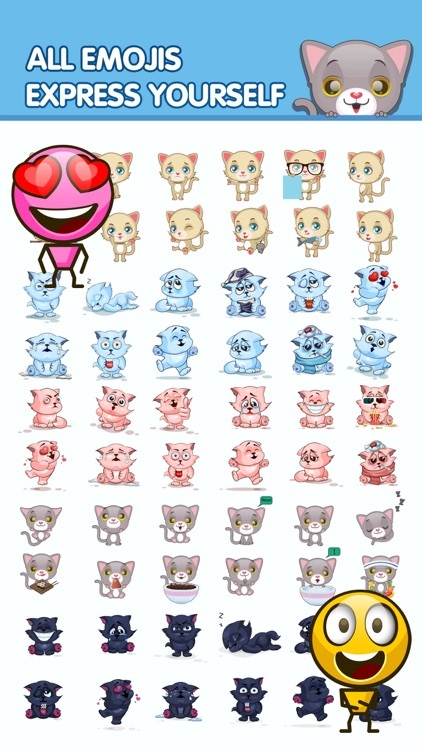 Emoji Keyboard Cute Emoticons is the best keyboard. 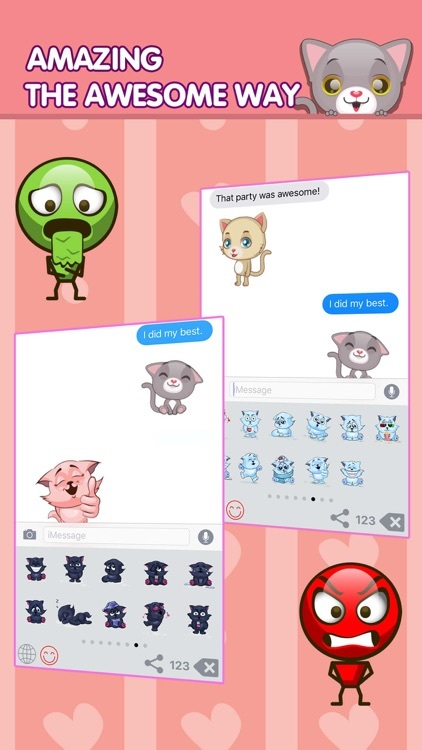 The Best Emoji Keyboard Cute Emoticons makes you type more funny, emoji, emoticons, emoji art. 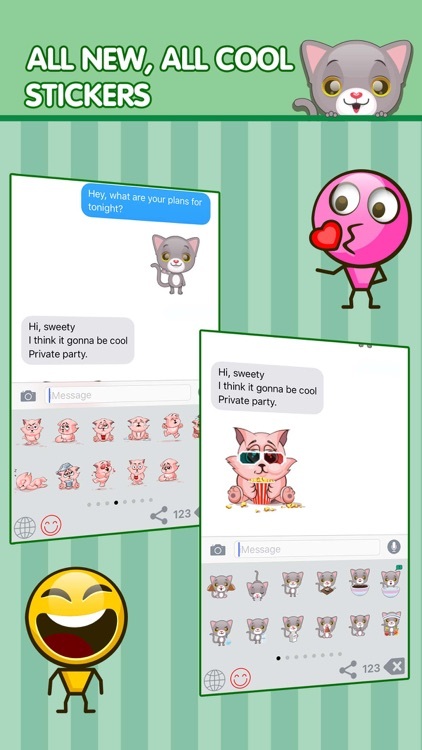 Easy to share fancy stickers anywhere via SMS, Email and any social apps like Facebook, Whatsapp,etc. 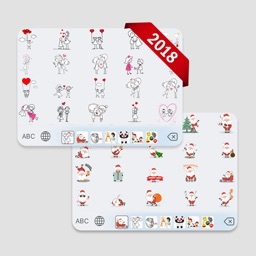 With cool keyboard themes & keyboard customization, finally you can text the way you’ve always wanted to with Emoji Keyboard Cute Emoticons! - Switch between the normal keyboard and Emoji keyboard. 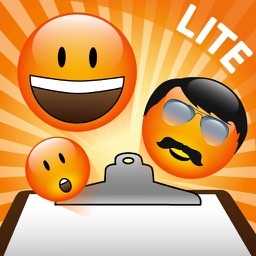 - Best collection of emoji, emoticons, and smileys support everywhere. 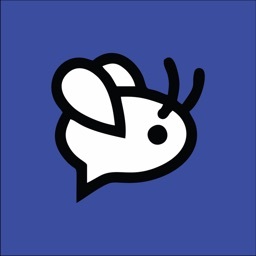 - Help you write better and funnier text messages and emoji . - Full, Thumb and Compact layouts. 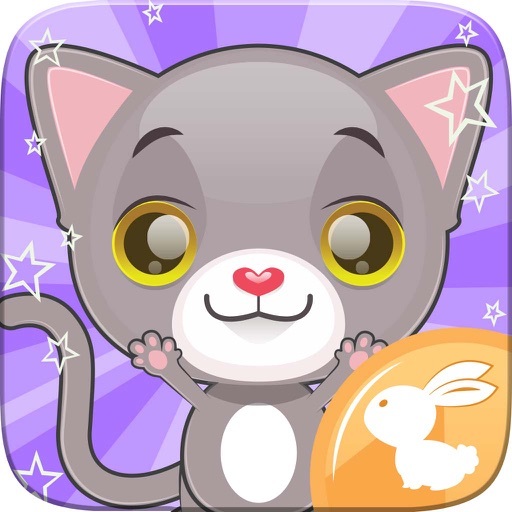 - Easily Input various kind of smiley and emoticons. 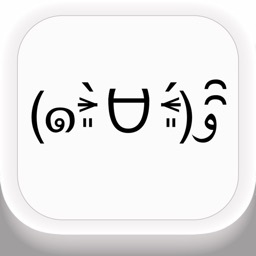 - Share smiley on text with your friends and groups. - Support the English normal keyboard and symbol keyboard. - Quickly used and share emoji through social sites. 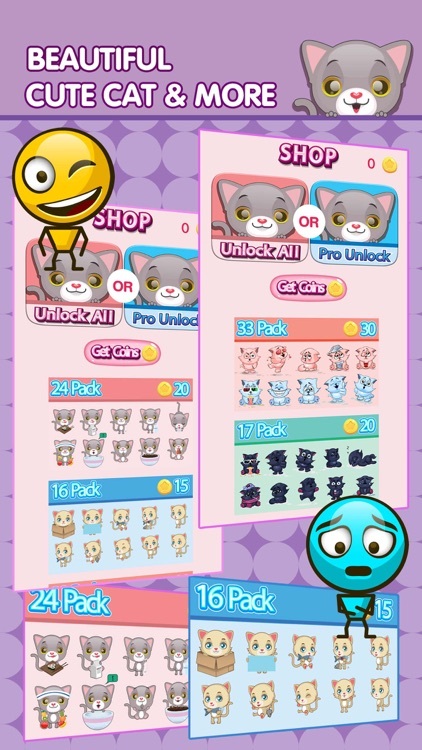 - Cover emoticons and smiley with particular categories. HOW TO ENABLE EMOJI KEYBOARD? 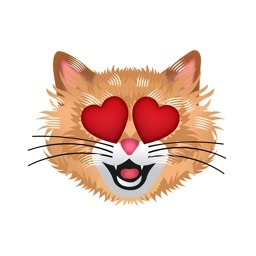 First go to HOME -> Setting -> General > Keyboard > Add tap Catmoji in keyboard and and allow full access. - To use Keyboard, you need to change the input method.